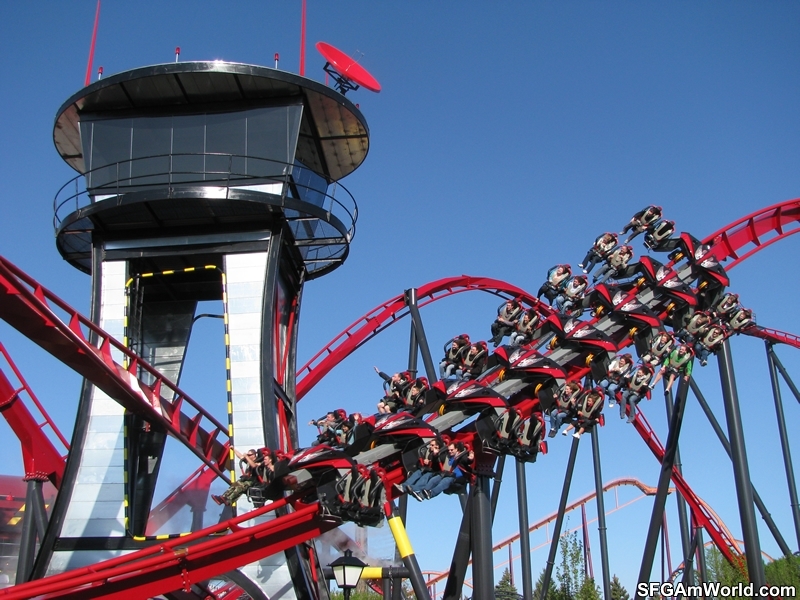 The third B&M wing coaster for 2012 finally opened, in the form of the highly appraised X-Flight, at Six Flags Great America. Also, the park surprised us with a few water and fog effects to complement this cool coaster. SeaWorld’s second Aquatica waterpark opened in San Antonio this month. This one features the same tropical theme, with some new slides. I really think SeaWorld has a winner with this concept! Both Mr Freeze launch coasters have completed their train reversal and are now running backwards trains under the name of Mr Freeze Reverse Blast. 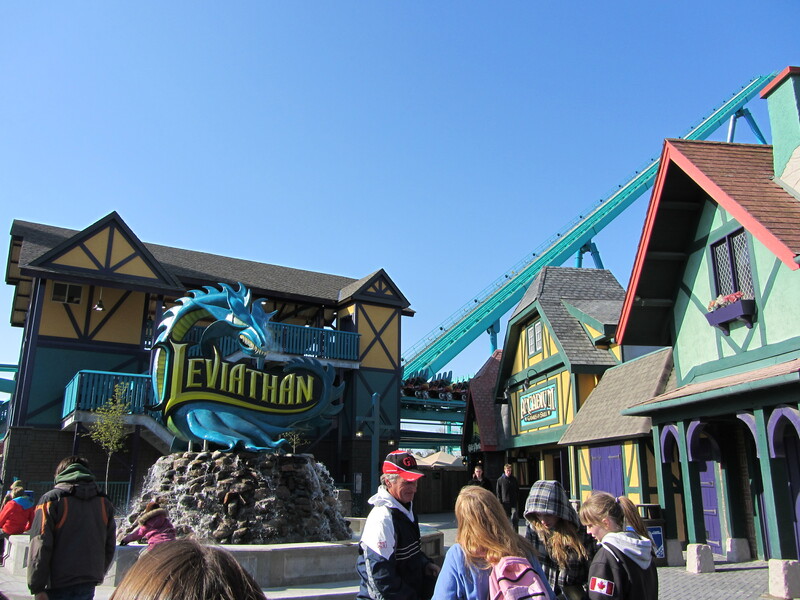 What might just be Leviathan’s biggest competitor this year is Port Adventura’s Shambhala, which features a mid-course splash-down, and the new staggered seating trains from B&M. Can B&M make a BAD hyper? Busch Gardens’ themed launch coaster Verbolten made it’s debut recently, and I’ve really got to applaud the park for the amazing theming and backstory to this ride. The whole “Gunther and Gerta” characters, and the pitch black indoor section with the vertical drop section, makes this ride VERY unique. 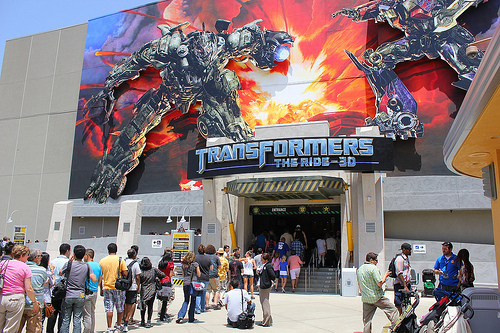 The highly anticipated Transformers: The Ride 3D is finally open, and based on what everyone else is saying, this ride doesn’t disappoint. SeaWorld’s second interpretation on the Manta concept opened in San Diego as a MACK launch coaster. What is this, the year of the mega coaster? 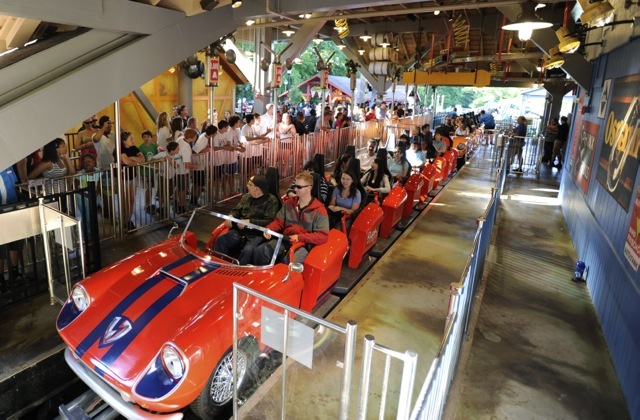 The third new mega coaster to open for 2012 is Skyrush at HersheyPark. 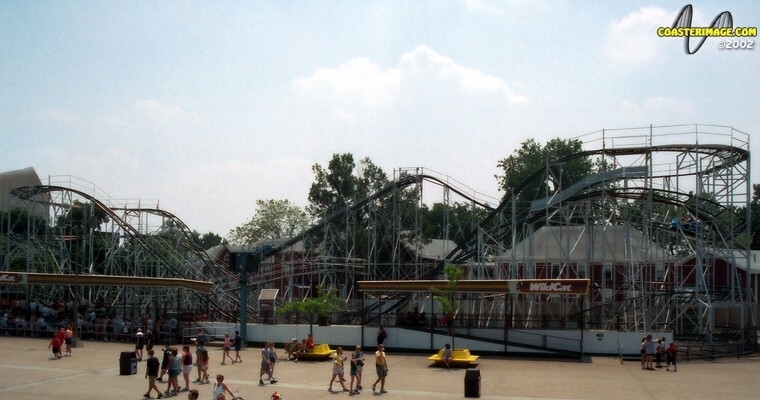 As the park’s 12th coaster, it joins amazing rides like Great Bear, Stormrunner, and the classic Comet. The third Wizarding World of Harry Potter has been announced, and it is destined for Japan. Universal Studios Japan will be building another incarnation of the highly appraised land, the famed Harry Potter and the Forbidden Journey ride, and presumably more for a 2014 opening date. Intamin’s new half aquatrax-half hyper splash has begun testing, and we should see Divertical open sometime soon. 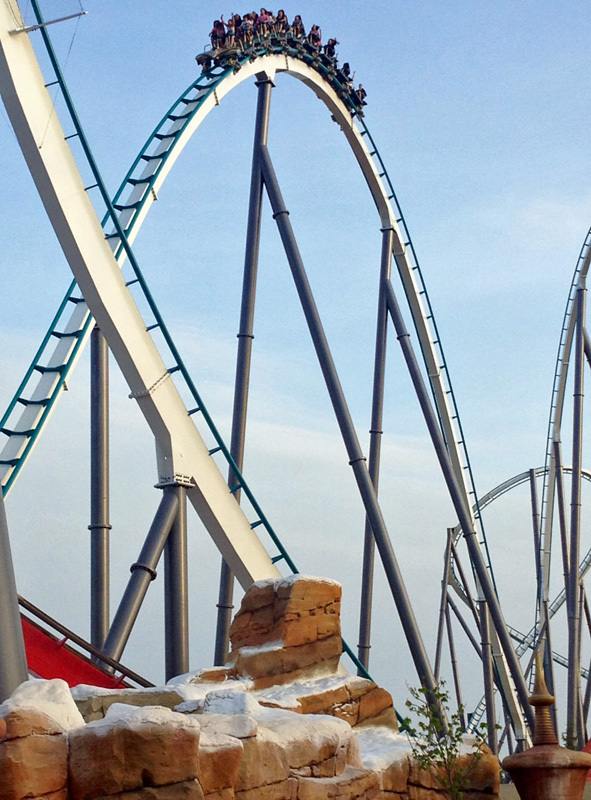 The reworked and relocated Iron Wolf has begun testing at Six Flags America. Cedar Point’s announced that WildCat would be removed this season, hopefully this means we’ll see some extra awesome rides next year! Etnaland has already started construction of their new for 2013 coaster the Storm, the park must be aiming for a really early opening! B&M inverts have become coaster classics, and Oziris looks like it can live up to the legacy left by coasters like Nemesis and Katun. 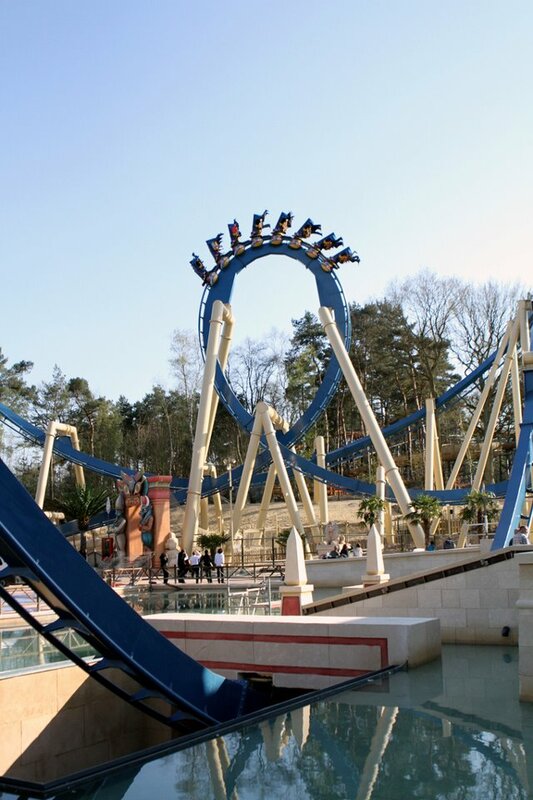 Sporting Egyptian theming, and Montu style track and trains, this looks like a winner. “Your worst nightmare underground,” opened at Alton Towers and just by the fact that this is the only attraction to ever get an an age rating by the British Board of Film Classification, this is not for the easily frightened! 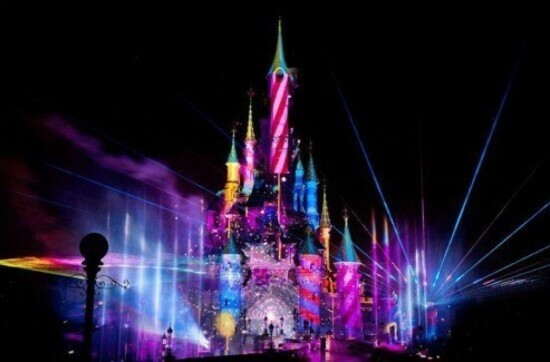 Now this is a show that lives up to the name “night-time spectacular!” Disneyland Paris’ Disney Dreams is a castle show, and with water fountains, digital projection, lasers, and plenty of pyro, Disney Dreams has to be seen to be believed! Disney Dreams isn’t the only new night-time show for 2012, Universal has begun showing their new night-time show that features numerous water effects, and of course fireworks. Even though it’s not set to open for another month, Transformers is already in “Technical Rehearsals!” After all the hype this attraction has received since the announcement, this is looking REALLY good. 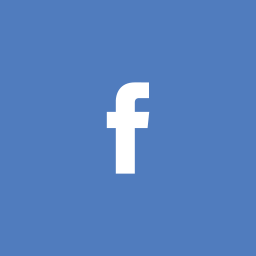 Dubbed as the first 360 degree 3D attraction, TurtleTrek’s opening is the first of one of three attractions SeaWorld has planned for the next two years. 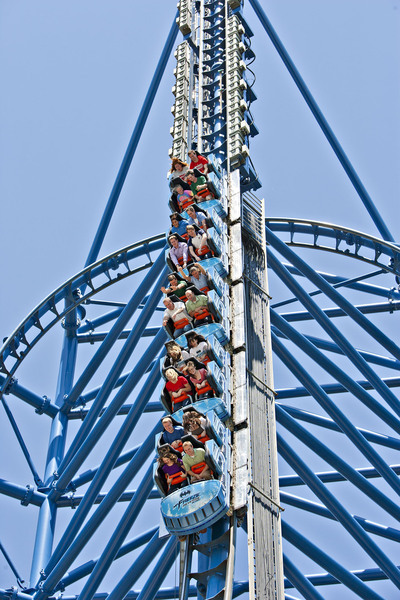 Continuing on the success from last year’s four Windseekers, Cedar Fair opened another two incarnations of this 301ft tower swing at Kings Dominion and Carowinds. Even though this is Dorney Park’s second relocated shuttle coaster, there’s something about this ride that makes me happy to see it open. 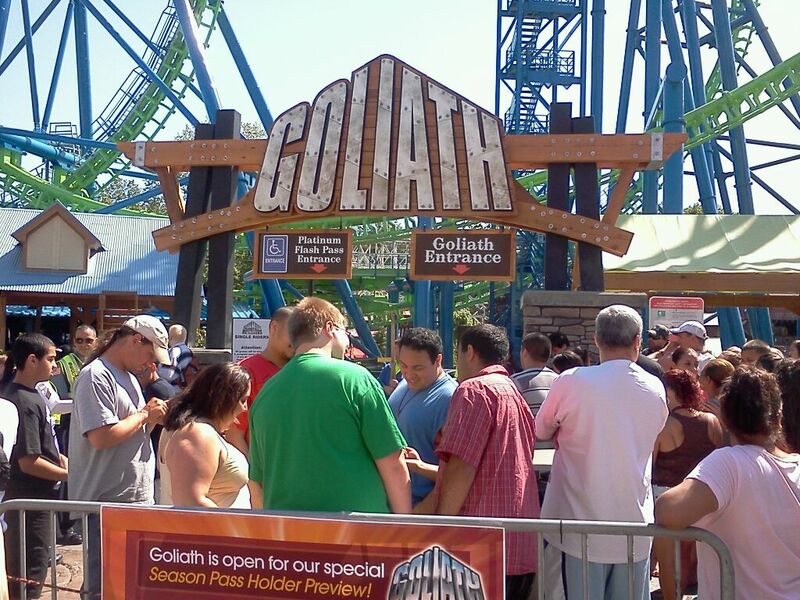 Brought in from the almost sold California’s Great America, it’s a great fit at Dorney Park. 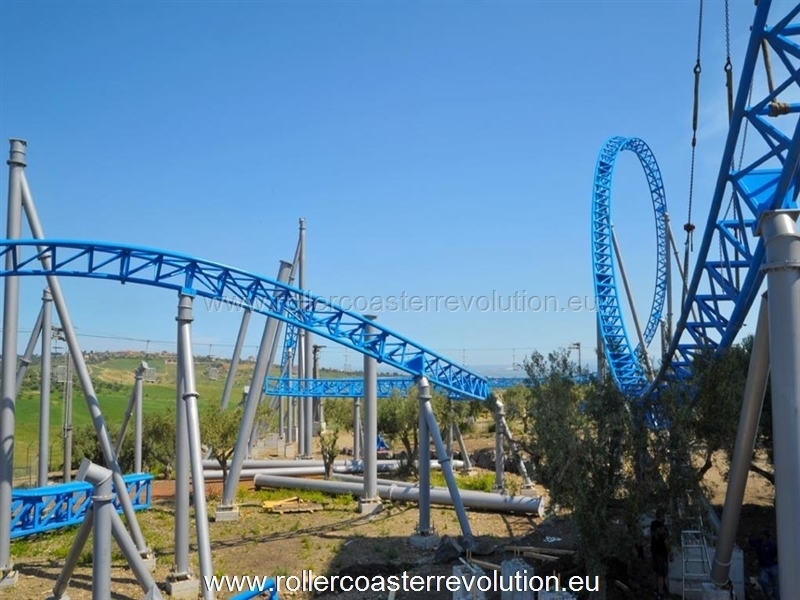 The remaining “New for 2012” B&M wing coaster began testing this month. 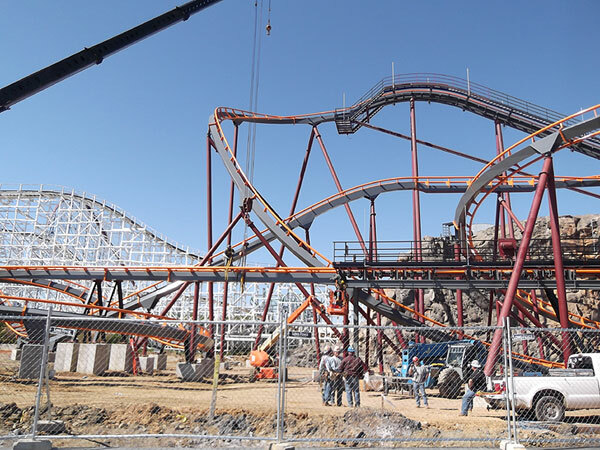 Think about it, it will only be a few weeks until we’ll be able to ride this epic coaster! 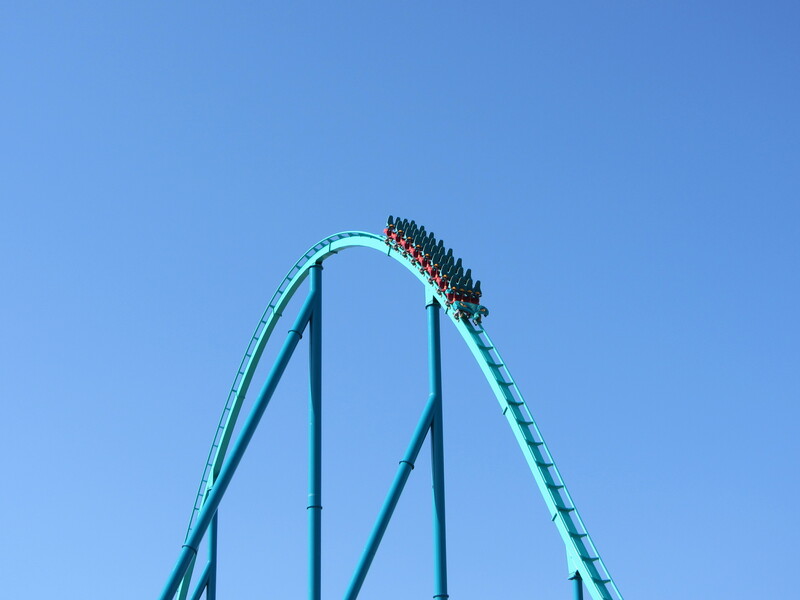 Leviathan and Skyrush aren’t the only mega coasters opening this year, Shambhala has not only completed it’s track this month, but it’s begun testing as well! We’re all one step closer to “Braving the Black Forest,” as Verbotlen is testing as well! 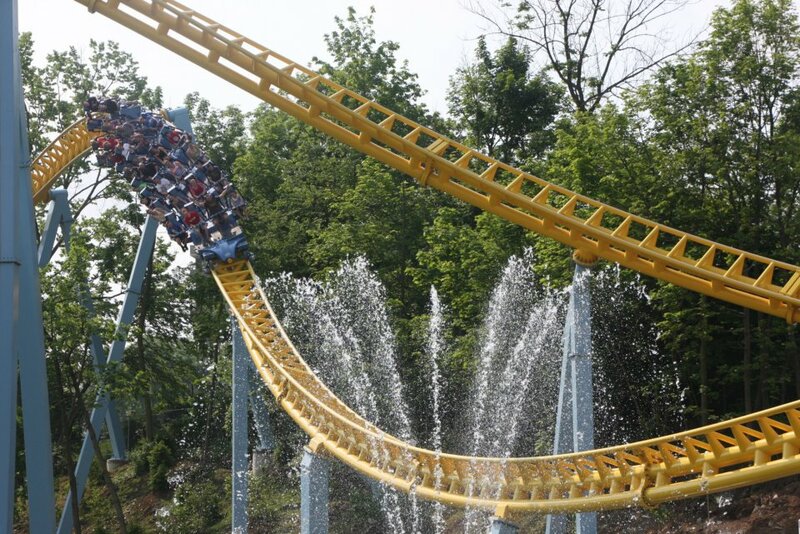 Holiday World has beaten their own record for World’s Longest Water Coaster with Mammoth. Sitting next to it’s predecessor Wildebeest, Mammoth not only looks like a great ride, but it fits in with the Splashin’ Safari theme too! After virtually no updates from the park, Six Flags America’s hand me down Apocalypse has completed it’s track this month. 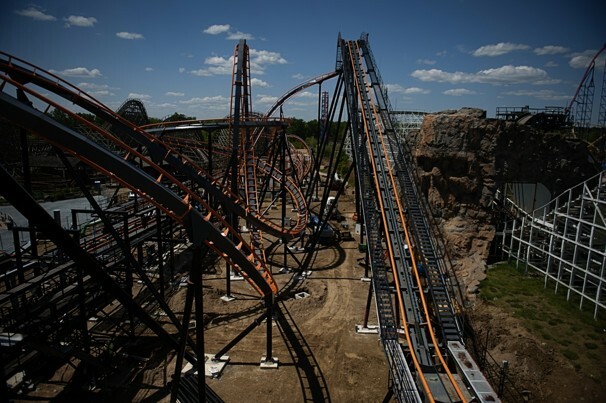 Additionally, they have started re-painting the supports to match this coaster’s hot new black and orange paint job. 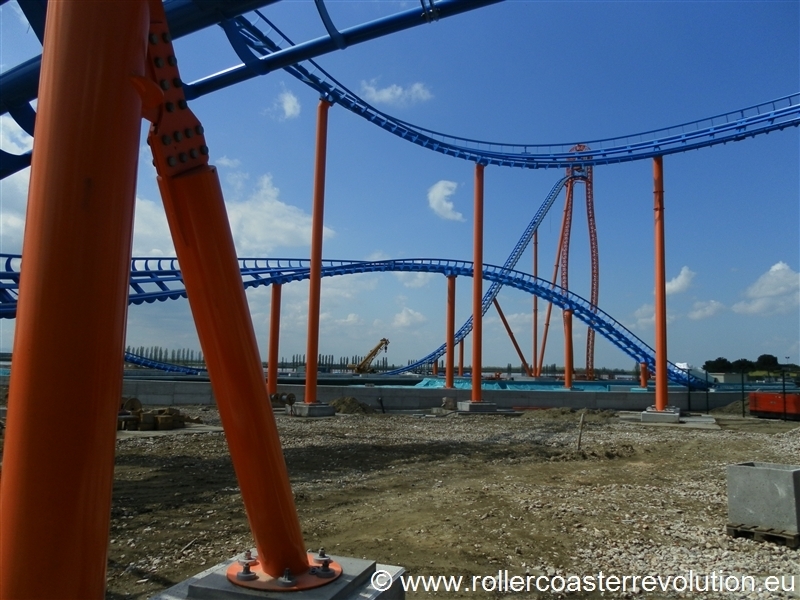 Mirabilandia’s Intamin Hypersplash/coaster combo with multiple splash-downs and coaster segments has it’s circuit complete. We can expect to see water dummy testing soon! Even though Cedar Fair has beaten Six Flags on getting their tower swings running, Six Flags’ Sky Screamers were all topped off this month. 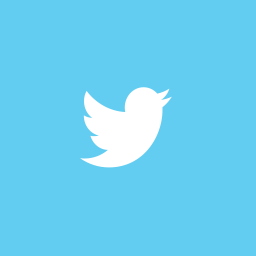 And please, if I have missed anything, comment it!